Valeant Pharmaceuticals International Inc can pay “substantially” more for Allergan Inc and should get a fair shot at buying it, Bill Ackman, the Botox maker’s biggest shareholder, said on Friday. Ackman said this in a letter to Allergan’s board the day after the company said it was discussing a merger with another company, widely reported to be Actavis, to fend off hostile bidder Valeant. Ackman then said that Allergan shouldn’t favour either bidder until it’s clear which one has the best offer. No one like breakup fees. 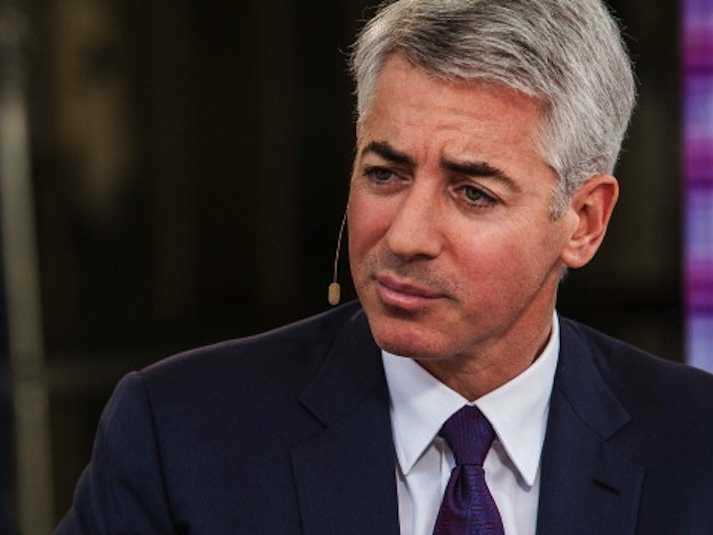 Ackman owns 10% of Allergan — he’ll use that 10% stake to vote in favour of the company’s sale to Valeant on Dec. 18th. Earlier this week a California Judge ruled that the way Ackman purchased those shares with Valeant’s help raised “serious questions” as to whether insider trading rules were violated. Valeant shares fell nearly 1 per cent in early trading on Friday amid talk that the company’s proposed plan to buy Allergan might collapse. Allergan stock was down 1.6 per cent. Valeant and Ackman shocked Wall Street in April when they said they were working on a takeover deal that Allergan has steadfastly rebuffed as it tries to find another merger partner. Ackman wants to replace most of the board next month at a special shareholder meeting and has written to the directors before, telling them to take their fiduciary duties more seriously.